Mirimichi Green, a premier manufacturer of revolutionary and sustainable landscape products, today announces that three new members have been added to the Mirimichi Green sales team. Adam Burton, Jon Tumiski and Brock Turner are the new Regional Sales Managers. 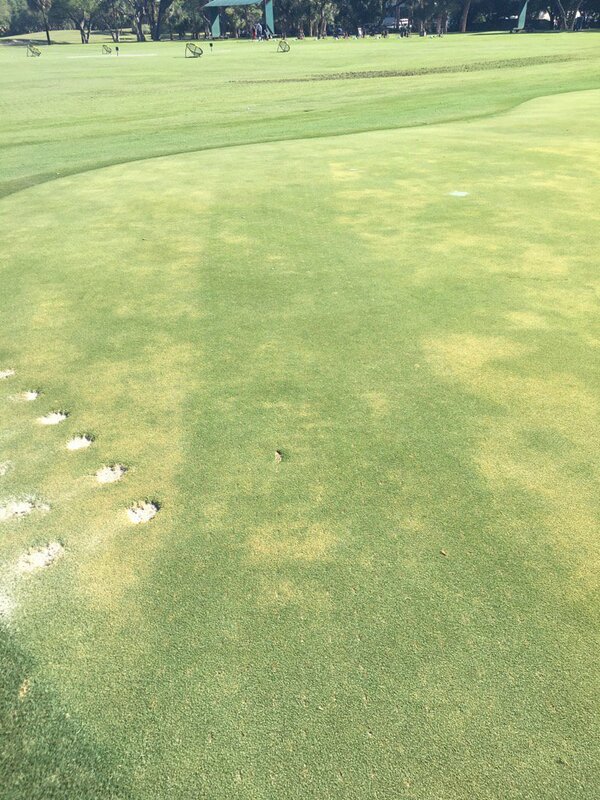 06/20/2018 – Castle Hayne, NC – Mirimichi Green has produced one of the most advanced carbon solutions in turf technology by bringing a high performing micronized liquid carbon to the market. Now, Mirimichi Green has announced that their liquid carbon is being mixed in all of their liquid fertilizers and bio-stimulants. 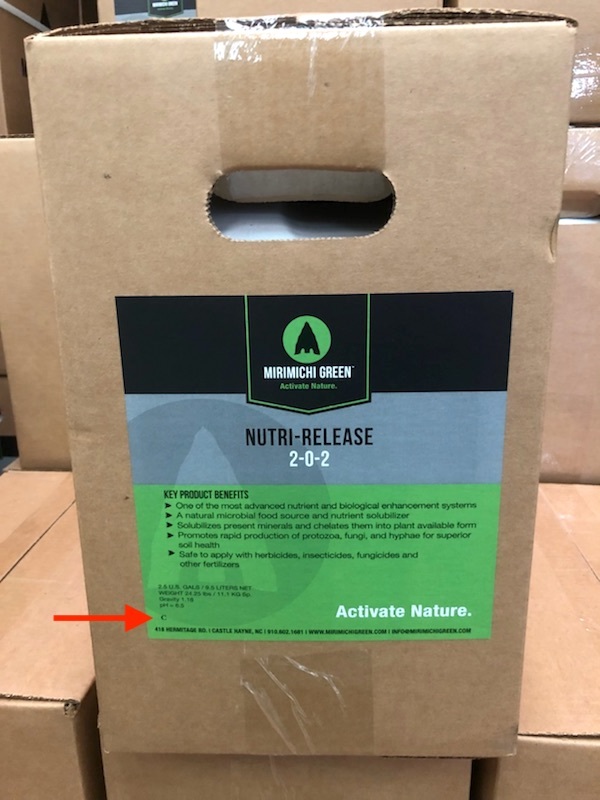 After having success with their products Release 9-0-1 C and Release Zero, which both contain 10% liquid carbon, Mirimichi Green has made the decision to incorporate 2% liquid carbon into the remaining liquid products: Nutri-Release, Nutri-Turf, Nutri-Kelp, and Tree & Shrub. How much liquid carbon is in each product? 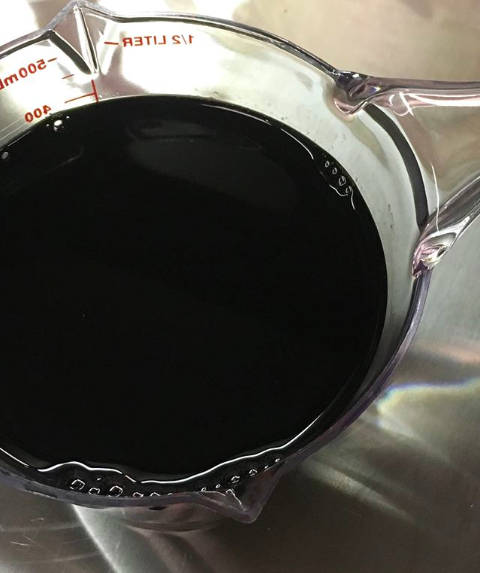 Mirimichi Green began mixing the micronized liquid carbon into their products at the beginning of the year to start replenishing inventory with the updated formula. Now, all of Mirimichi Green’s liquid products stocked in distributor locations contain the liquid carbon combination. All products that have the 2% liquid carbon have a small “C” in the bottom left corner of the label (see picture below). 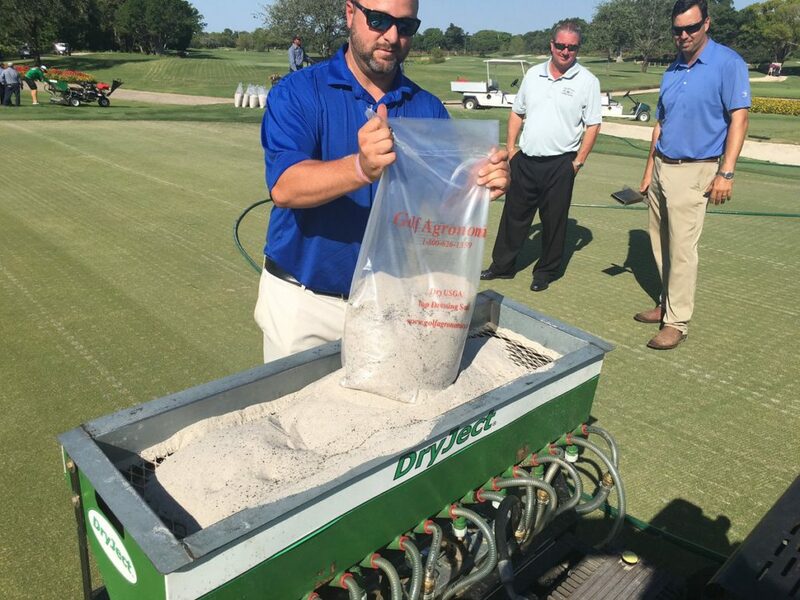 The Mirimichi Green team expects the updated mixture will provide the results that all professionals desire for their turf and plants. Putting liquid carbon into all of the liquid fertilizers and bio-stimulants was the next step in Mirimichi Green’s efforts to create and develop a Carbon Building Program for their end users. “Carbon is key. 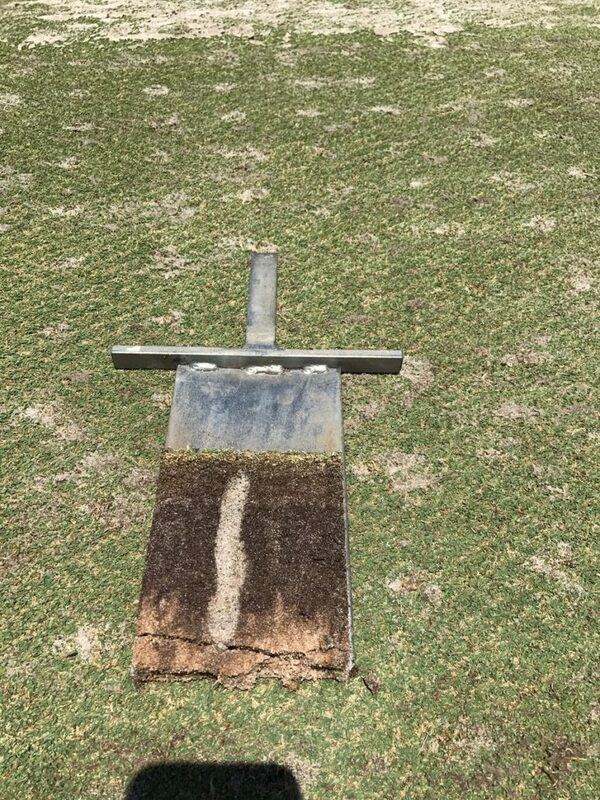 Getting carbon back into the soil will improve overall soil health. We have seen the success of our carbon products over the years and wanted to extend that to the rest of our product line. 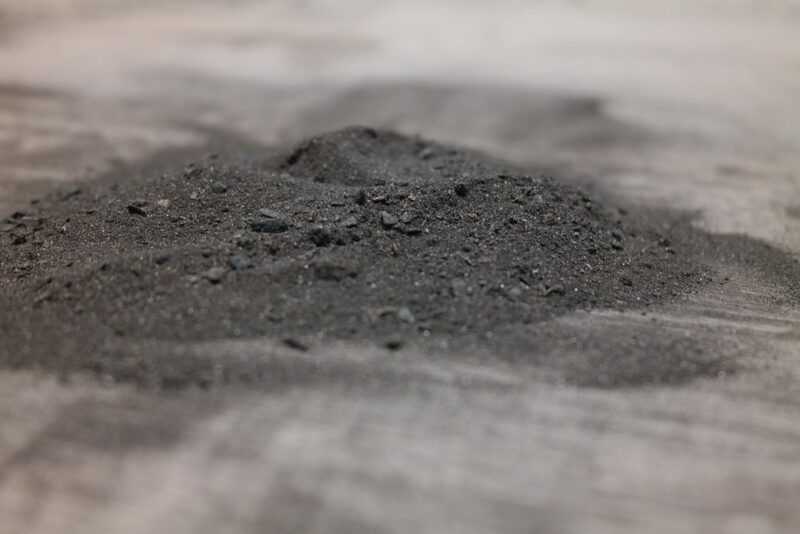 We made this decision because we wanted all of our customers to benefit from putting carbon back into the soil,” said Web Cowden, COO of Mirimichi Green. 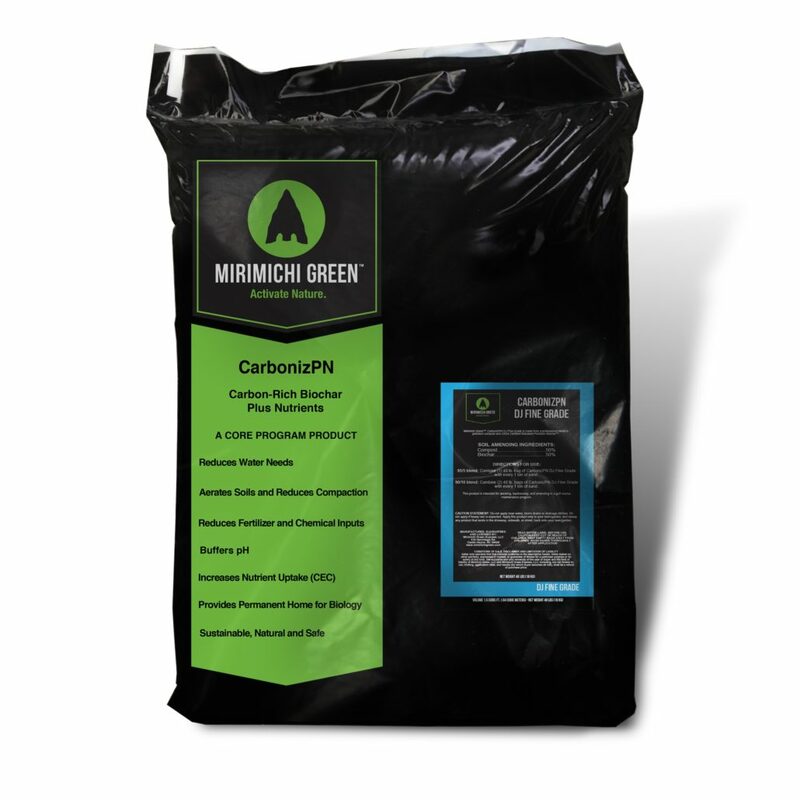 Start putting carbon back into the soil today by using Mirimichi Green products. 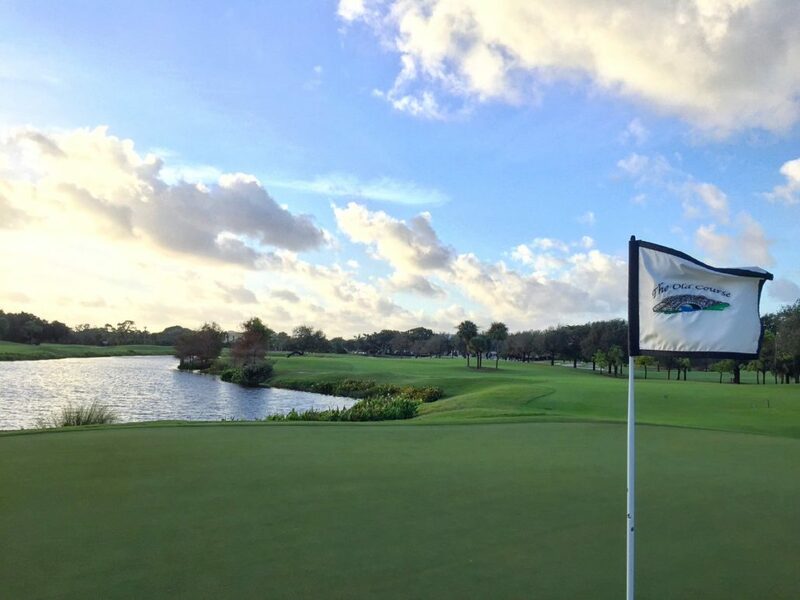 Mirimichi Green specializes in solutions, not just products, with revolutionary soil amendments, fertilizers, bio-stimulants, and pesticides. 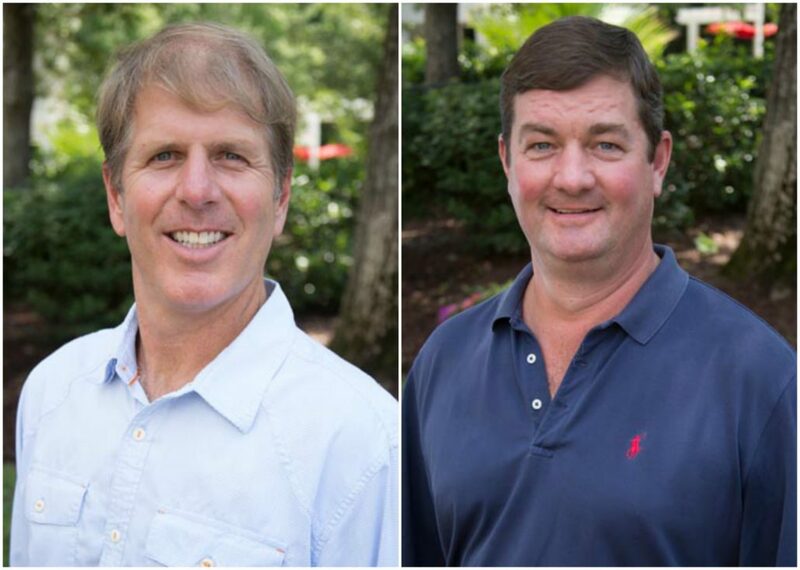 Mirimichi Green, a premier manufacturer of revolutionary and sustainable landscape products, today announces that two new members have been added to the Mirimichi Green team. Erica Backus is the new Product Analyst Intern and Michael Gill is the new Inventory Specialist. 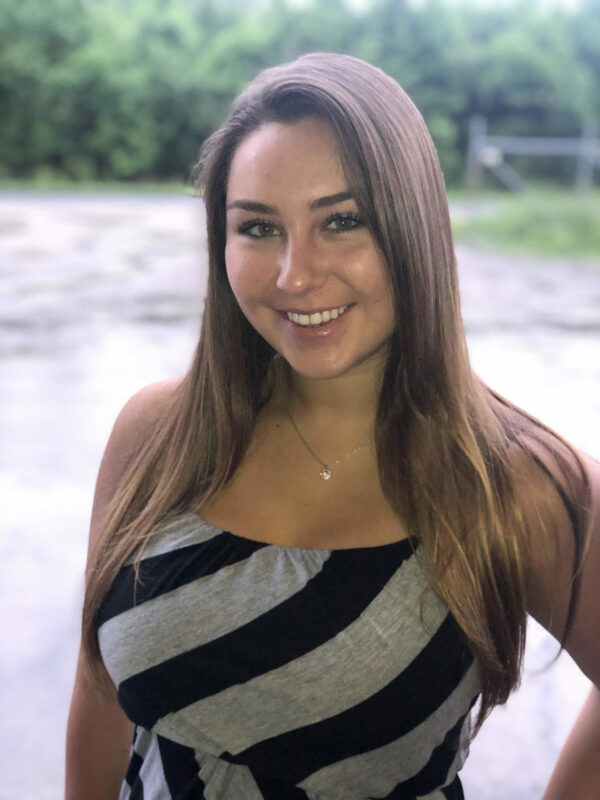 Erica Backus assumed the position as Product Analyst Intern for Mirimichi Green in May 2018. With an interest in analytics and passion for environmental economics, she is extremely excited to become a part of Mirimichi Green’s growth. Erica has past experience in customer service and social media focused marketing. She is working on obtaining a B.S. in Business Administration with majors in Economics and Finance and a Mathematics minor at the University of North Carolina Wilmington. She has also studied abroad at Kedge Business School in Marseille, France. Erica grew up in Portland, CT and currently resides in Wilmington, NC. In addition to learning as much as she can about applying economic systems to protect and sustain our planet, she enjoys improving her wakeboarding skills and spending time with her siblings and parents. 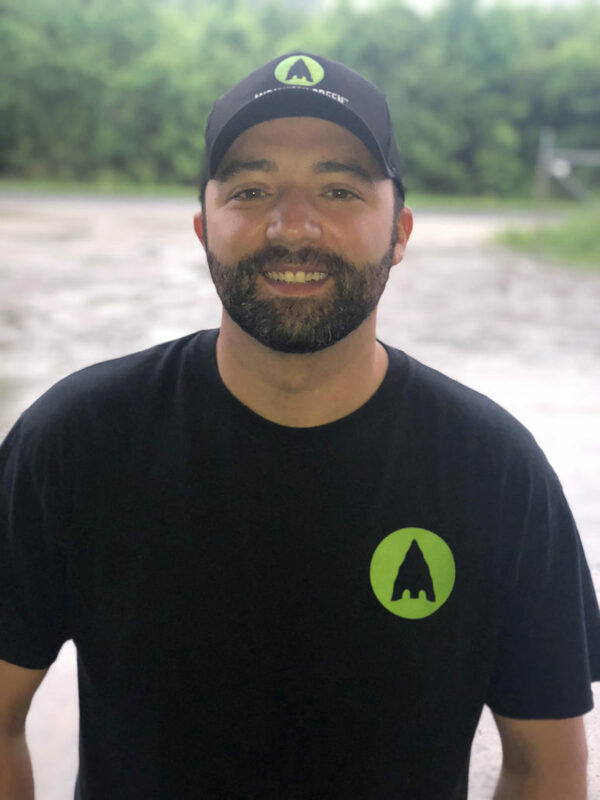 Michael (Mike) Gill relocated from Weirton, West Virginia, to join Mirimichi Green as an Inventory Specialist in March 2018. In his new role, he will manage on-site inventory, track inventory maintenance and control equipment flow, oversee inbound and outbound shipments, and investigate inventory discrepancies. Michael has 10 years of experience in day-to-day operations in the landscaping industry and industrial work in manufacturing plants. When Michael is not working, he enjoys fishing, camping, and anything outdoors – thanks to his ultra-competitive side. When he’s not outdoors, he’s cheering on the Pittsburgh Penguins or cooking his nonna’s famous Italian meatballs. Mirimichi Green is thrilled to have two new team members and expects business to thrive with Michael and Erica’s support. 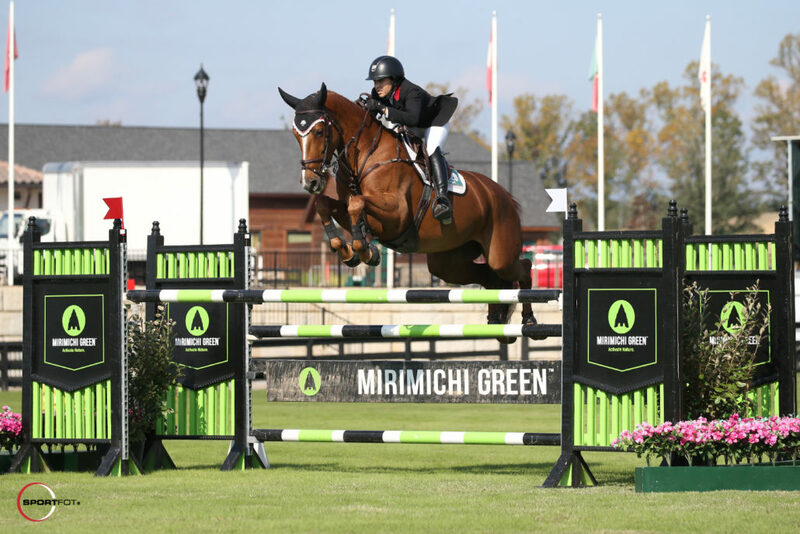 Lexington, KY – The United States Equestrian Federation (US Equestrian) is pleased to announce Mirimichi Green Express as an Official Sponsor of US Equestrian and an Official Partner and Cross-Country Course Sponsor for the Land Rover Kentucky Three-Day Event. 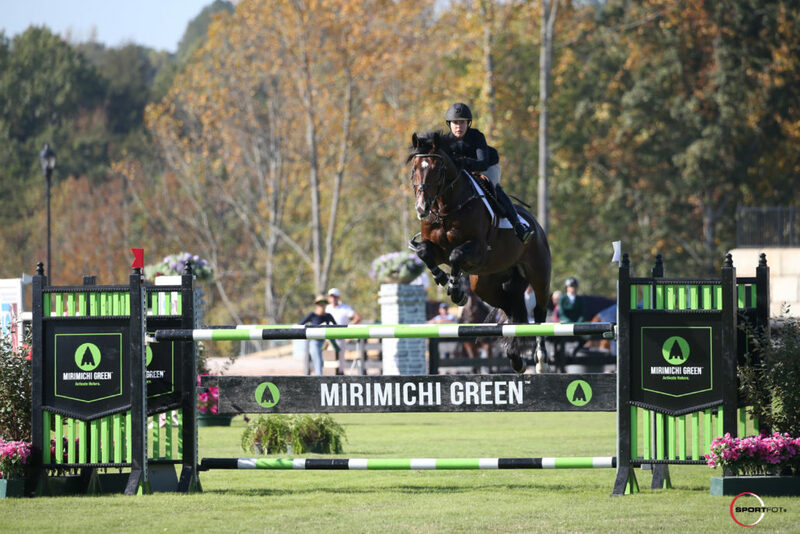 Mirimichi Green Express’s support of US Equestrian and the Land Rover Kentucky Three-Day Event includes helping to prepare and maintain the integrity of the cross-country course for the Kentucky Three-Day Event. 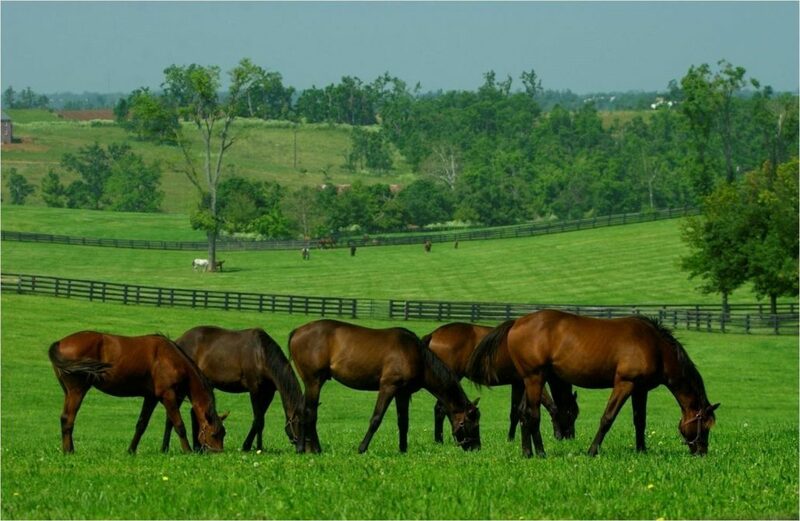 In addition, they will be sponsoring two additional videos in the US Equestrian Learning Center. Mirimichi Green is headquartered outside of Wilmington, N.C., and is responsible for the manufacturing, sales, and distribution of the complete Mirimichi Green product line. This line includes products and services for businesses who are striving to cut costs and be environmentally responsible. 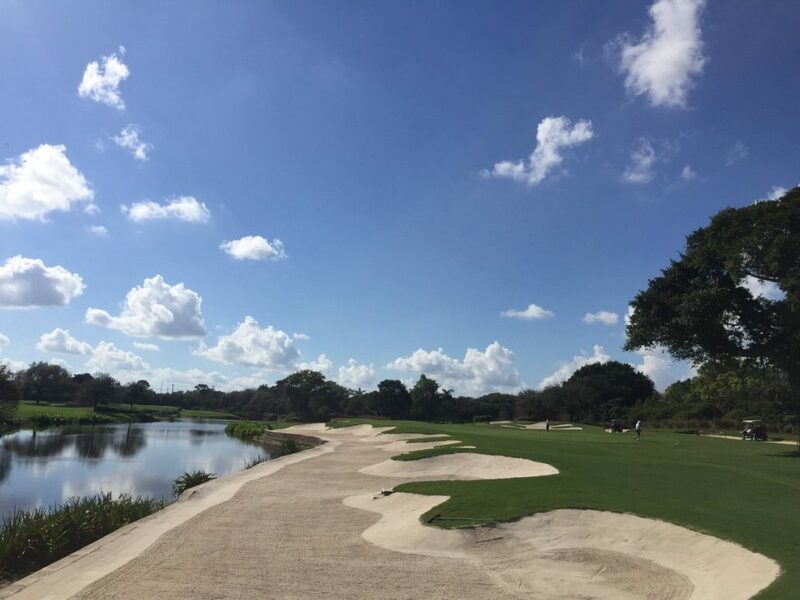 Mirimichi Green is known for their work on many prestigious properties, from golf courses and professional sports fields to cross-country courses and polo fields. Mirimichi Green has developed a professional line of landscape products that are sustainable, effective, and affordable. 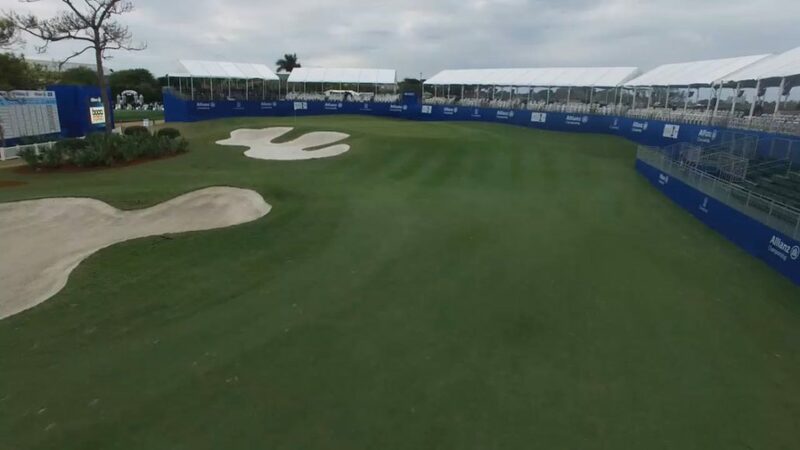 Each product is designed to improve turf health in more ways than one. 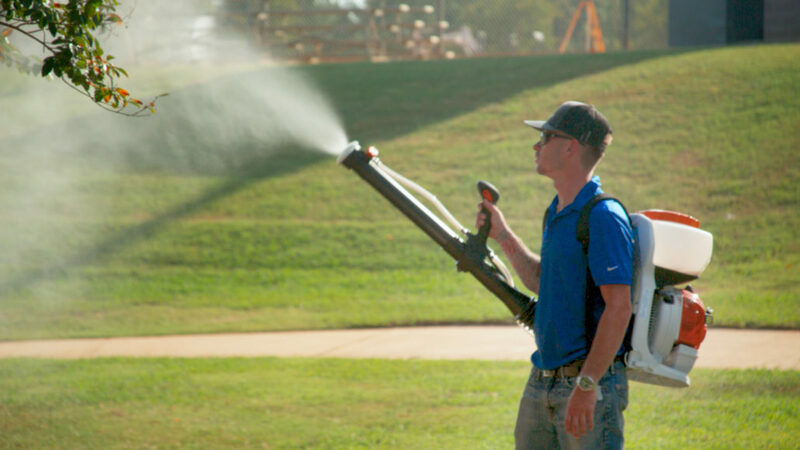 Mirimichi Green is introducing a new line of pest control products that are all-natural and will control and kill pests. 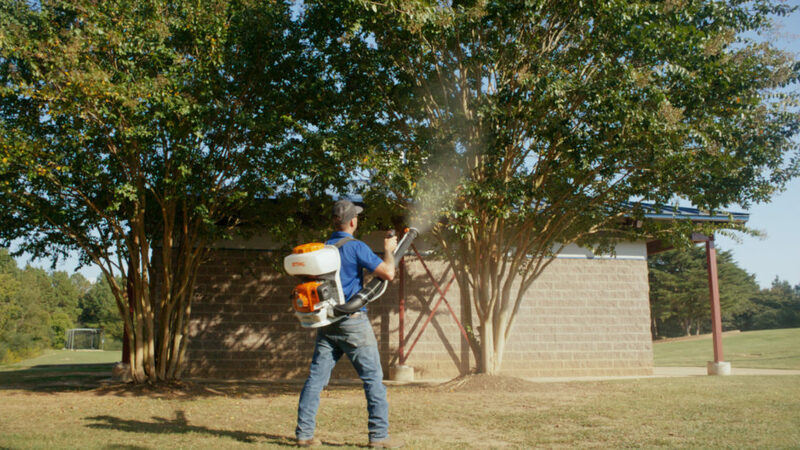 Mirimichi Green, which manufactures sustainable products for all landscaping aspects, is now providing an organic pest control line with an efficacy test that revealed an 80+ percent kill rate for pests and larvae in a 24-hour period. 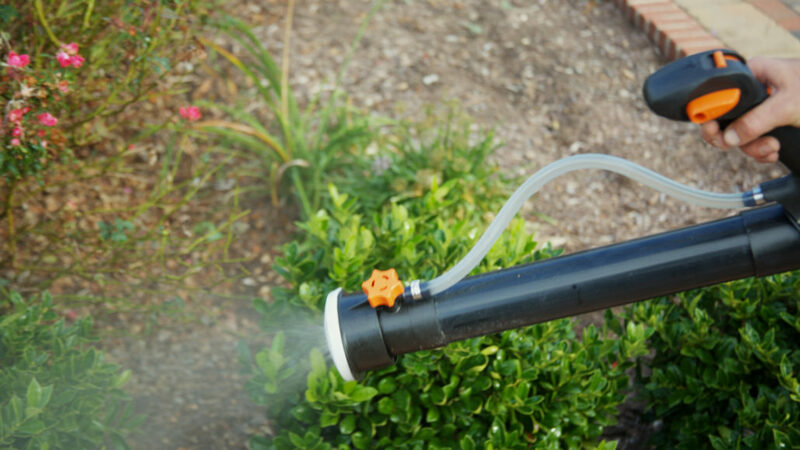 Mirimichi Green’s pest controls are known to be safe to spray around people, pets, and plants, with an immediate re-entry time after the spray has settled, making it ideal for any outdoor area. 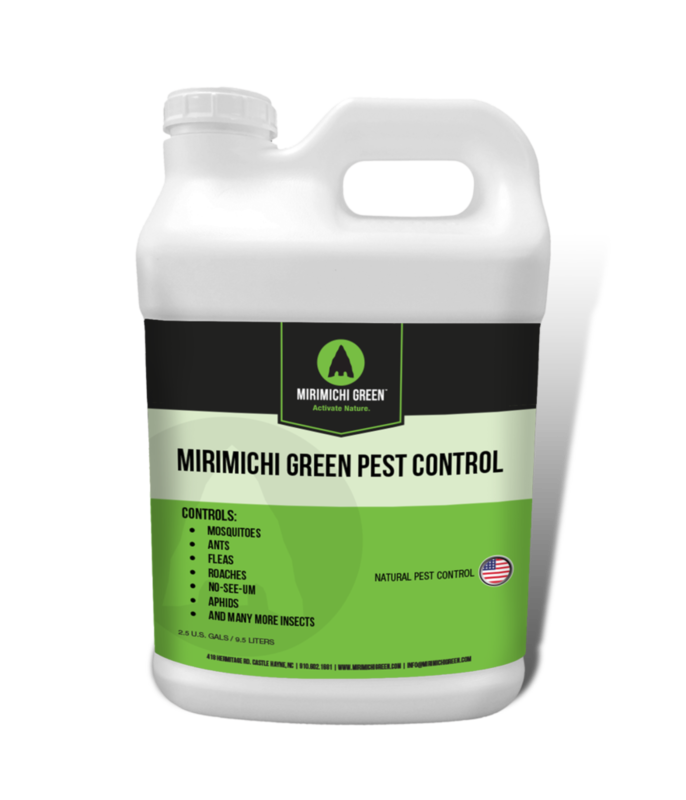 Mirimichi Green’s pest control formulas were tested by standards set by the World Health Organization. The company has run test trials around the country, in multiple types of environmental settings, and all tests reported remarkable success. 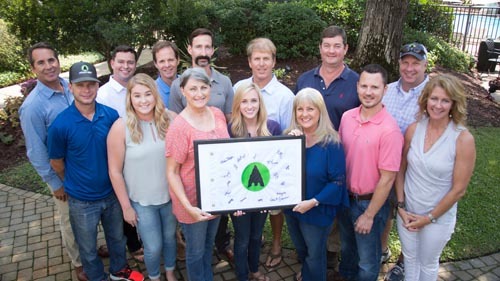 The Mirimichi Green team expects the pest control line to provide a solution to pest control problems, including those that arise after natural disasters. The pest control products are available for sale at distributors nationwide and is sold in 1-gallon jugs, 2.5-gallon jugs, 30-gallon drums, and 55-gallon drums. The personal repellent is offered in a convenient 6-ounce spray bottle. Try using this safe, effective and organic pest control for all of your pest management accounts such as parks & recreation areas, campground sites, sports fields, golf courses, universities, landscaping, gardens and more! September 22, 2017 – The North Carolina Manufacturing Extension Partnership (NCMEP) is a group of partners that provides manufacturing services that enhance the productivity, innovative capacity and technological performance of NC-based manufacturing firms. 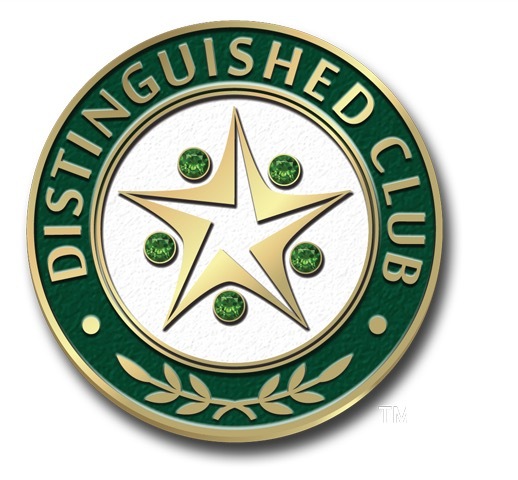 Each year, the NCMEP recognizes leadership in the areas of workforce development, continuous improvement, sustainability and other areas through a number of awards that are given during an annual manufacturing conference. The manufacturing conference referred to as mfgCON, is North Carolina’s premier conference for manufacturing and innovation, powered by Business North Carolina magazine and the North Carolina Manufacturing Extension Partnership. On September 20, 2017, manufacturers from across North Carolina met at the 2017 Manufacturing Conference in Winston-Salem at the Benton Convention Center to share best practices, practical advice, and helpful tips for creating a safer, more efficient and more profitable manufacturing sector. One of the keynote speakers at the event, Roy Cooper, the NC Governor, addressed the audience about innovation, growth, and education. 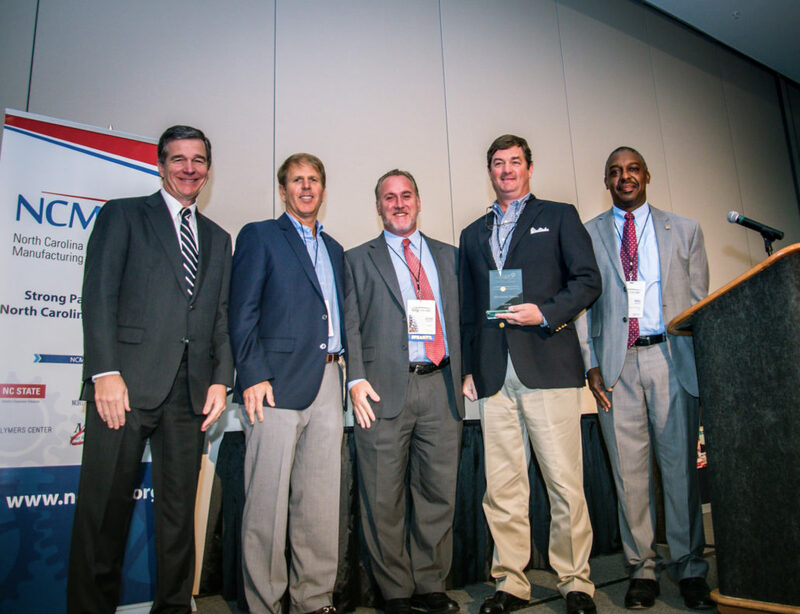 The state awards program recognized manufacturers for their commitment to the North Carolina manufacturing sector, as proven by outstanding performance. 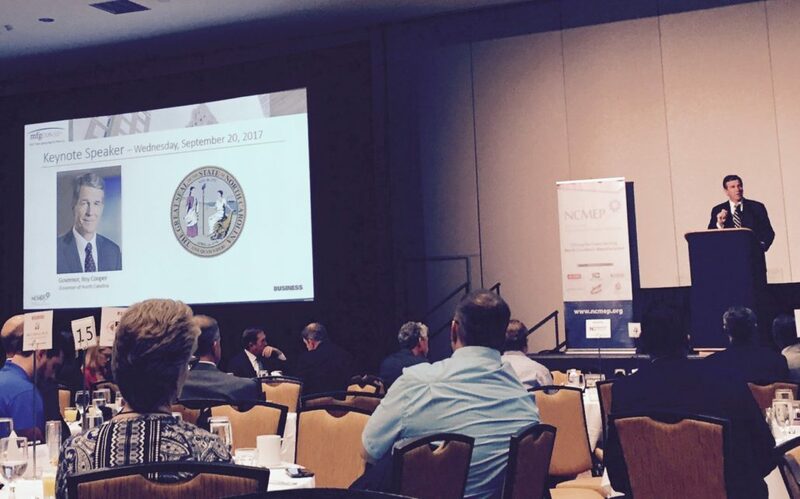 At the 2017 NCMEP manufacturing conference, Mirimichi Green received the 2017 NCMEP Leadership Award in Sustainable Manufacturing. 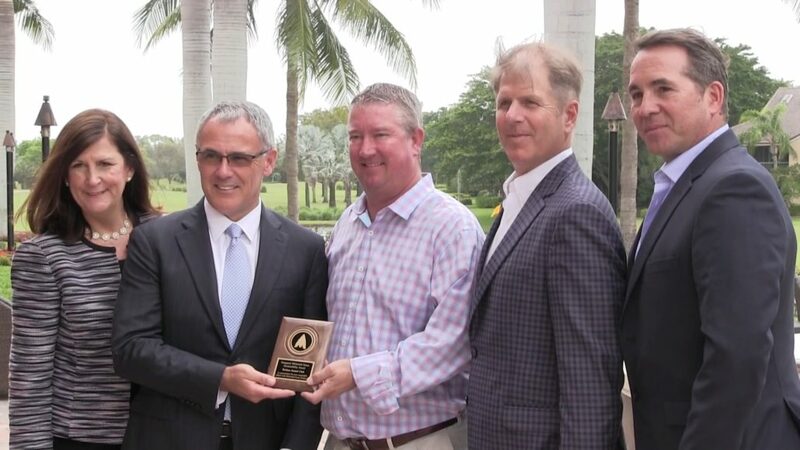 Russ Britton, owner and CEO, and Web Cowden, COO of Mirimichi Green accepted the NCMEP Leadership Award on the company’s behalf. Mirimichi Green is honored to have their manufacturing processes and dedication to the environment recognized by their home state. They hope to encourage and educate other manufacturing facilities about sustainable practices.